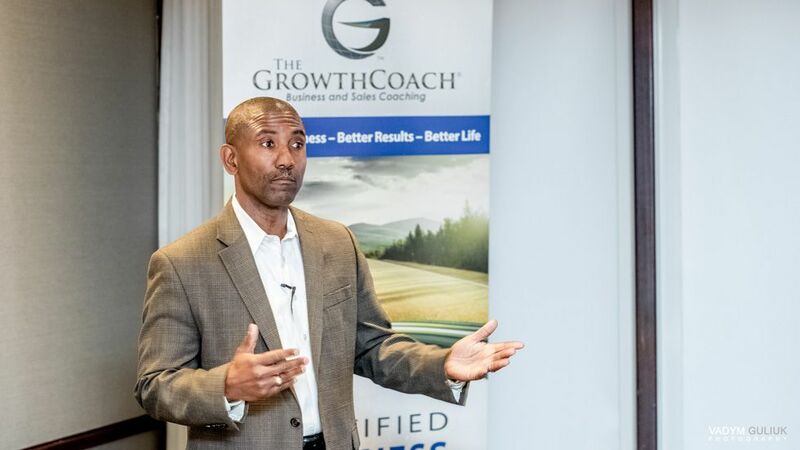 The Growth Coach® is an industry-leading business coaching franchise, established in over 150 markets in the United States and abroad. Since our founding in 1992, our coaches have helped thousands of small business owners achieve their personal and professional goals. With 28 million businesses in the United States, the demand for business coaching has grown to a tremendous $11 billion industry. 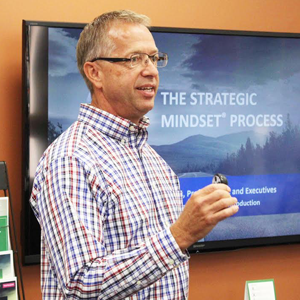 The Growth Coach is ramping up for a rapid nationwide expansion, and is actively seeking entrepreneurs with proven leadership experience to help their small business communities prosper. Navigating uncertain economic times is a minefield of potential disasters for small business owners, managers and the sales teams that drive revenues. The Growth Coach business coaching franchise owners provide stakeholders with the tools and skills needed to hone their instincts. That way, they can avoid growing too quickly ahead of an economic downturn and make sure to maximize opportunities for growth and expansion when the economy is strong. It’s no secret that economists are bullish on the economy these days — except on the days when they’re not. It seems we can’t go a week without hearing about this index setting that record, or that stock reaching an important threshold, only to turn around the next week and hear dire predictions about leading economic indicators. That’s where The Growth Coach business coach comes in — and that’s also one of the reasons why our business coaching franchise is virtually immune to economic turmoil.